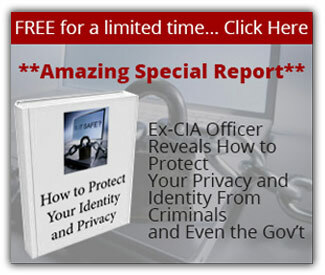 Since leaving the CIA, my goal has been to share as much information as I can (obviously there are things I can’t share) to help people protect themselves. I try to accomplish this in many ways. 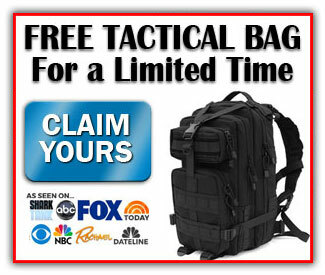 This blog, for example, is full of content that can save someone’s life one day. But some things are simply hands-on skills. These are things that you actually need to practice, and should probably have someone by your side to help. That’s why we have the live training classes. Skills like evasive driving and firearms cannot be learned simply by reading. These are muscle memory skills that you must experience and practice in order to master. And throughout the year I teach many of these skills. But once each year, I run the course that puts it all together. 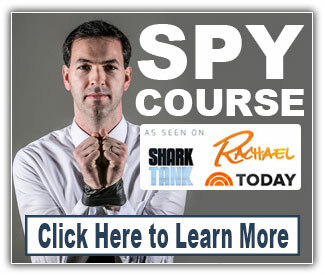 This is the cumulative training of all my other courses. It is 6 days of high-paced, top-tier training. Each day is deliberately planned to ensure you walk away with, not just the skills you need, but the experience to handle real-world threats. 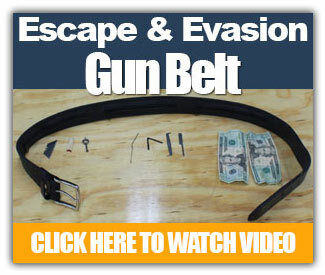 Escape and Evasion – escaping restraints, hotwiring cars, picking locks, disappearing, and much more. 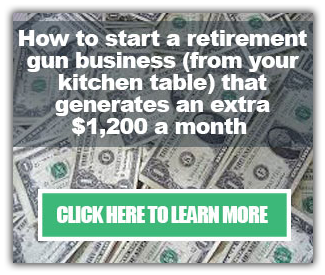 Pistol Training – practical skills and drills that will set you apart from most shooters. Defensive Riflecraft – from the basics of marksmanship to the single biggest mistake experienced riflemen make. Evasive Driving – ramming roadblock and y-turns will no longer be something only seen in movies. 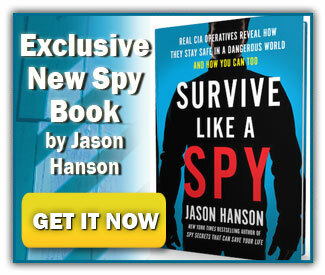 Intelligence Operations – tricks of the trade, like dead drops and human elicitation. 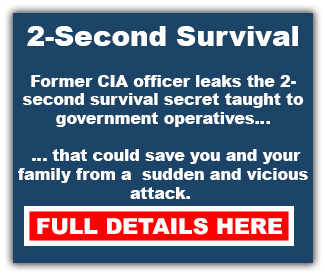 2-Second Survival – real fights don’t last 10 rounds, you have 2 seconds to survive or perish. Get the tools of the trade. And KNOW how to use them! I believe that you should train as you fight. 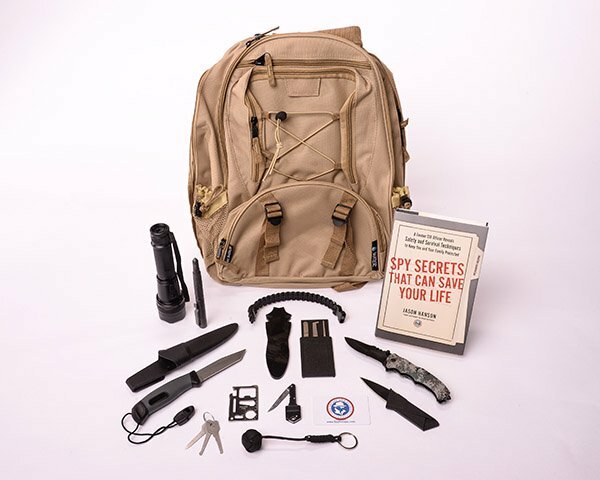 That’s why, if you attend this course, your welcome kit is a package of the tools you will be using during the course. 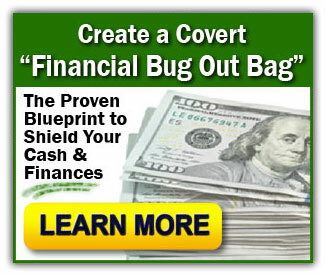 This is the best way to know for sure that the tools you have at home are tested and proven. 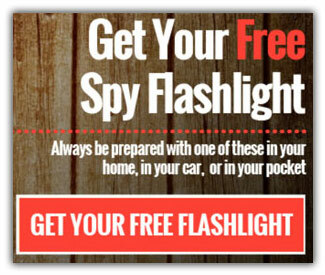 The Ultimate Spy Week only happens once per year, and slots fill fast. So if you’ve been looking for that next level training, now’s your chance. Click the link below to find out more about this once a year training event.